During a snowstorm in England in 1910, a baby is born and dies before she can take her first breath. During a snowstorm in England in 1910, the same baby is born and lives to tell the tale. Bestselling author of Life After Life, and creator of the Case Histories series, adapted for television by the BBC. 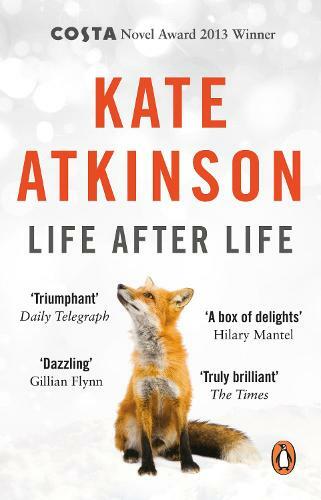 I do like to read books on review from people, but I was slightly disappointed with this latest novel from Kate Atkinson. Having read many of her other novels, I anticipated a brilliant read.